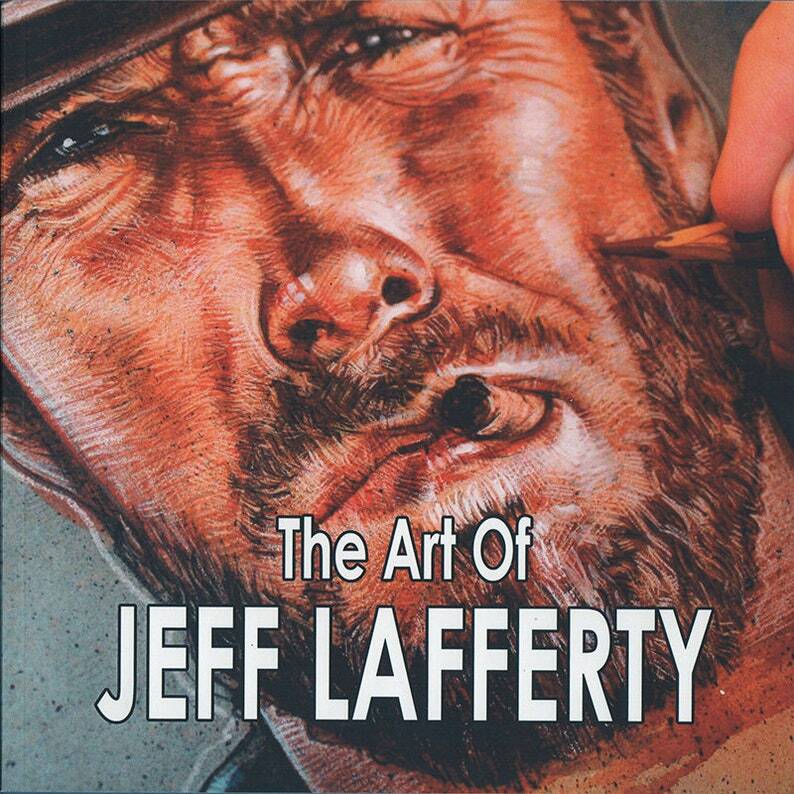 80 page art book featuring over 100 of the best 'movie art' paintings and drawings by Jeff Lafferty. 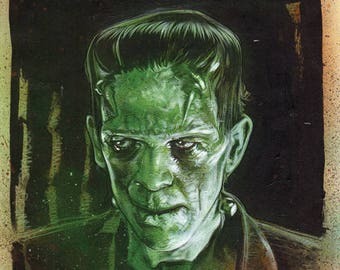 This book includes art from classic films such as The Good, The Bad And The Ugly, Star Wars, Star Trek, Planet Of The Apes, Iron Giant, Mad Max, Lord Of The Rings and many others. This is absolutely amazing... the picture is such great quality and was definitely the most loved Christmas gift this year. Seller was quick to respond and helped with a last minute purchase to make sure the shipping happened quickly and received before Christmas. Thank you Jeff!!! Great drawings by a very talented artist,safely packaged, very well protected and shipped very fast. %100 satisfied and would not hesitate to buy from this seller again. Thank you. Awesome prints, will be collecting more from Jeff.